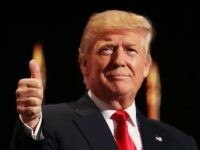 Peter Mirijanian, a spokesman for Ivanka Trump’s lawyer, Abbe Lowell, told the Washington Post that none of the emails included classified information. 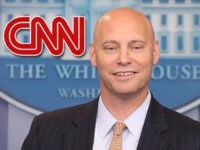 Two leading historians have announced they will be leaving the University of Virginia’s Miller Center following the appointment of former senior White House aide Marc Short. 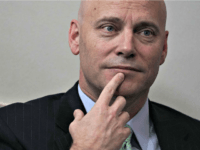 Marc Short, who is President Donald Trump’s top Hill-outreach aide, will quit this month and join a D.C. lobbying firm run by establishment Republicans. 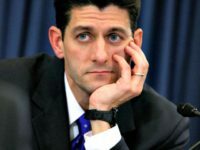 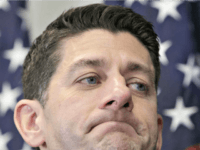 Mitch McConnell signaled on Thursday that they could consider voting for an amnesty bill being pushed by Speaker Paul Ryan. 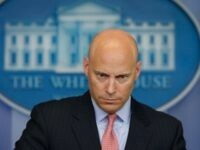 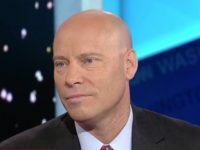 Marc Short, the President’s liaison to Congress, will leave as early as this summer, says the Wall Street Journal. 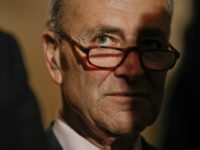 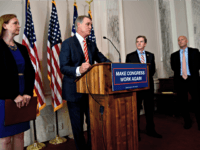 While President Donald Trump is preparing diplomatic talks with North Korean dictator Kim Jong-un in Singapore, Republicans at home are risking the president’s agenda with diplomatic discussions on immigration. 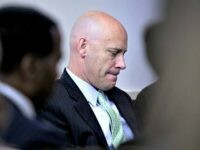 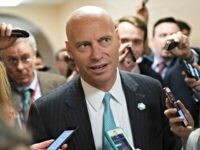 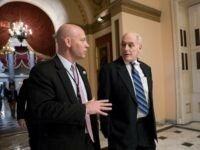 Former “Never Trump” Koch brothers executive turned White House staffer Marc Short is overseeing and sitting in on meetings with Republican House members as they negotiate an amnesty deal that breaks with President Trump’s immigration principles. 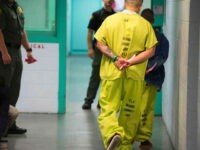 A prison reform plan being pushed by White House adviser Jared Kushner and the billionaire GOP megadonors the Koch brothers would continue to allow illegal alien prisoners to participate in job training programs. 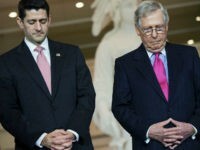 Time off for Congress began Thursday and, except for a couple work days next week, the House and Senate are away from Capitol Hill. 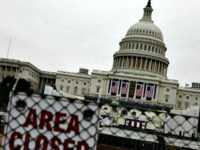 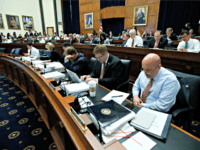 The absences are called “district work sessions,” but business is not getting done in Washington. 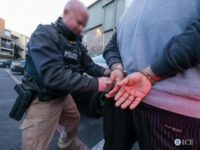 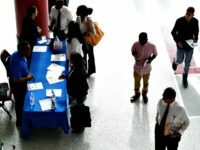 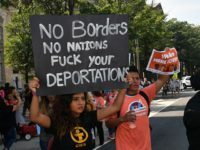 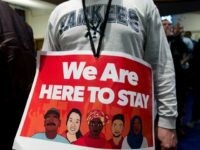 Black Americans and Hispanics are increasingly supportive of President Trump’s immigration agenda that would raise American wages by reducing the number of legal immigrants that enter the United States every year, whereby currently more than 1.5 million legal immigrants arrive annually. 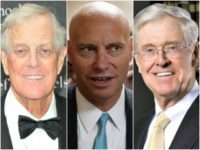 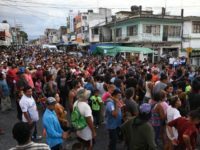 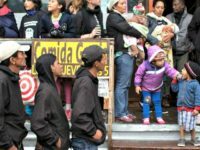 Pro-mass immigration GOP megadonor billionaires the Koch brothers are set to release a seven-figure ad campaign to push amnesty for millions of illegal aliens in the United States, just months ahead of the 2018 midterm elections. 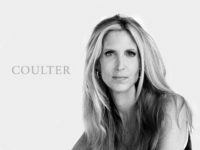 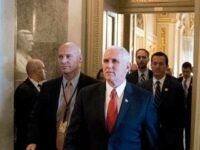 President Donald Trump has just pushed a never-Trump advisor out of the Vice President’s office, but he is still relying on a trio of establishment or never-Trump aides who failed to get immigration reforms or border-wall funding from Congress in 2017 and 2018.